Doing shopping at Costco, Target, and Home Depot can feel like a headache. You might not know the exact location of specific items. Moreover, it is hard to keep up with all of the new deals and special offers. Up until now, shopping could take hours and hours. However, luckily for many, the new blockchain company Arround is now offering a stress-free shopping experience: AR Shopping. AR shopping by Arround is a combination of an AR marketplace, an AR map that will be used as a backbone by brands like Costco, Target, and Home Depot, and an advertising network. Because Arround is a decentralized platform, it is expected to be used by thousands of retail stores around the globe. To use Arround, all you need to do is download the application and create an account for yourself. By looking at a storefront through the application, you will be able to see products offered in your specific location. Additionally, you will be able to follow a special AR GPS to navigate through the stalls, straight to the desired item. This way, you can avoid wasting time on other items that you might encounter on your way. 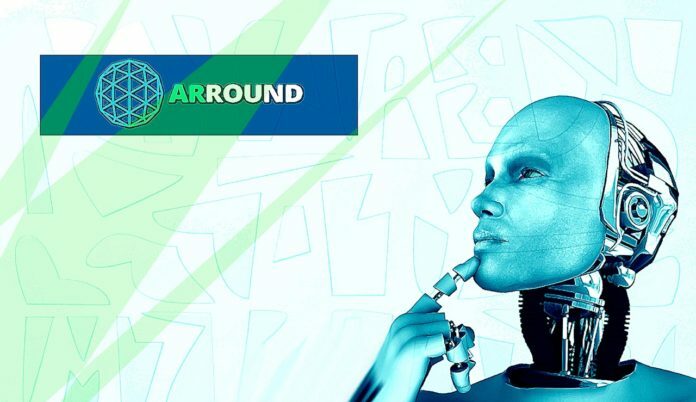 Arround offers new tech that is based on blockchain. Because of its decentralization, the platform is much more than just an augmented reality shopping tool. The AR application gives its users a unique advertising space and a social platform. Additionally, the company’s token allows the infrastructure to operate in a seamless fashion. With so many new shopping concepts offered on the market, including the one mentioned in this post, it seems that shopping will soon take us to the next level. By driving to a shopping mall in a self-driving car, checking for items via Arround, and purchasing the items without leaving a vehicle, humans will reach a new era of worry-free shopping. And this is a great news, because spending time on more important things moves us forward. Having additional time available helps us progress more quickly.